Discover your level of street photography knowledge by taking the 10 questions quiz below. Read carefully the questions, some are not as easy as they might seem. 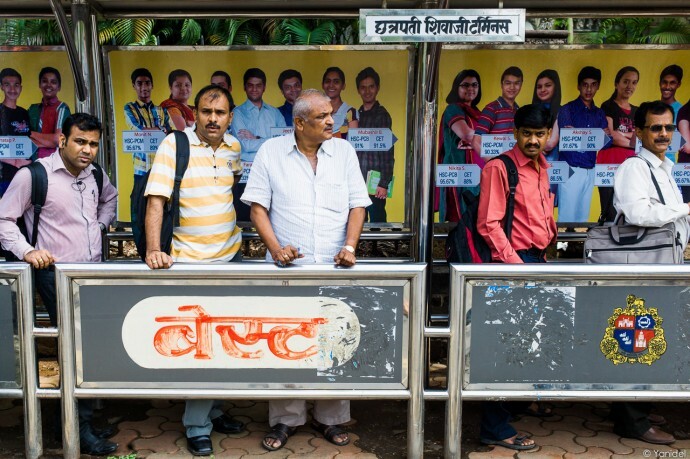 Good students get their grades posted on ads in India. Would be part of them if attending the Street Photography Academy ? 6/10, but one randomly… I need to work more ! Thanks for this test, it was fun ! I think you have the wrong anser for Daido Moriyama. I pickled high contrast and the quiz said "wrong .. over exposure is not … (forget the rest of the sentence). Actually, my wording is mis-leading since I use a double negation in question and answer. The idea was : "your Answer is wrong -> this is is the good answer". Is that clearer ? Google is my friend again: Flo Fox has not only "naughty pictures" but also street shots from NYC on her website. Inge Morath was a Magnum member and the wife of Arthur Miller. Thought that the first name you gave was a trap. Agree with Guy on Daido. Fun quizz, specially the answer you gave for Cardiff :D ! As for the traps … I'd have fallen in them too if someone else had written them. ! 7/10! Higher than I thought! 6-7 out of ten is already excellent since a few ones were quite tricky. And many thanks for the name Raghu Rai. (Knew an Inge but unfortunately never a Greta. That's why I was positive about Mrs. Morath – Miller's first name). Yet for Flo Fox and Raghu Rai I checked google, I admit :( . Very, very impressive photographer indeed. You set this logic fact in proportion for me: looking for pictures from India, it's very likely to find the best ones made by journalists-artists out of the 1.2 billion inhabitants of India. I guess it is a general rule. If you want your street photography known, you also have to be a reporter. Think about all the Greats, most of them were reporters. Once they reached fame through reportage, then their street photography was discovered. I am sure that there were / are a lot of other talented street photographers in India, but none got the exposure that Raghu did through is reportage work. Cheers. Fun quiz. i thought i knew it all, well some, perhaps a little..gotta go, Zombie Walk here in Big-T. Toronto,Canada.